On-campus interviewing offers an excellent way for employers looking to fill co-op, internship and full-time positions to connect with engineering students and graduates. 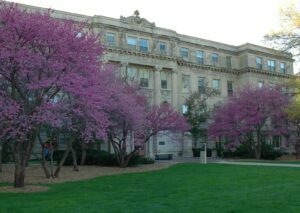 Conducting interviews on campus makes it very convenient for busy college students and our data indicates it significantly improves recruiting success. It is also often more cost effective for employers since travel expenses are limited to those of the interviewer, and a significant number of interviews can be conducted one after another without interruption. 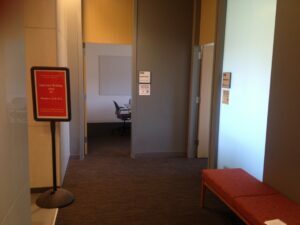 The College of Engineering has ten interview rooms on the third floor of the Marston Hall that are available to employers for conducting interviews. 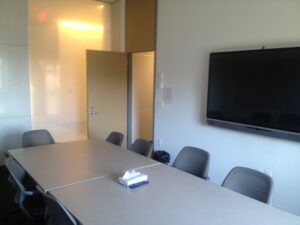 All on-campus interviewing is done using these meeting rooms except on the day following a career fair when a large interviewing event is held for the employers attending the fair. The location of the day-after-career-fair interviewing events varies depending on space availability (see the career fair page for location information). Employers can reserve interview space and manage their interview schedule(s) through CyHire. Engineering Career Services will provide assistance to guide you through this process and help make your on-campus interviewing as successful as possible. Pre-Select Interview Scheduling – Interested candidates submit their resumes and other required documents though CyHire. 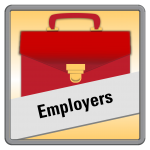 Employers select candidates and send an invitation to interview. Candidates select an interview time that will work for them through CyHire. Open Interview Scheduling – Interested candidates who meet the qualifications are allowed to select an interview time through CyHire without any pre-screening. After Career Fair Scheduling – A large number of interviews take place on the day following a career fair. 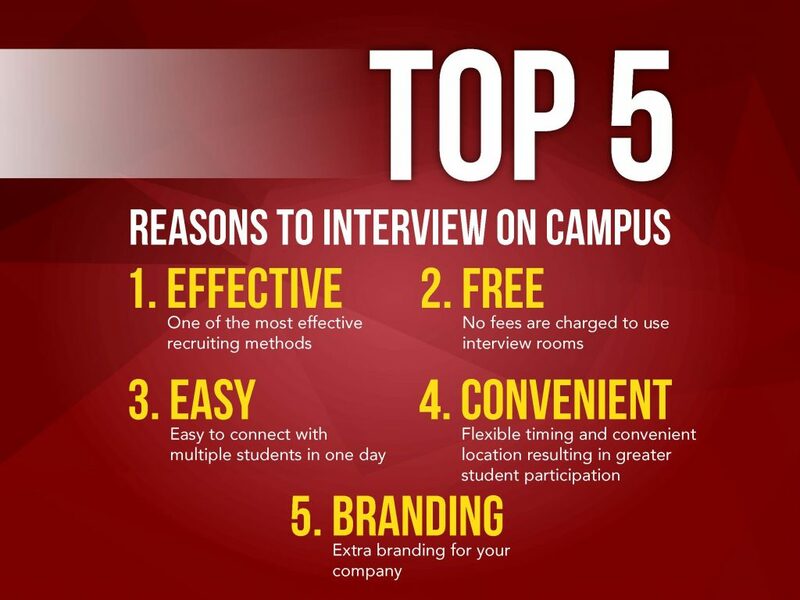 There are a number of advantages to interviewing on a day other than the busy day following the career fair, so we encourage employers to consider returning to campus at a later date. On the day of your interviews, plan to arrive at the location of your interviews (please check your CyHire reservation for the correct location) about 10 minutes early to check in. When you check-in, you will be provided with a printout of your interview schedule and a package of the candidate resumes before being showed to your interview room(s). We look forward to working with you on campus!